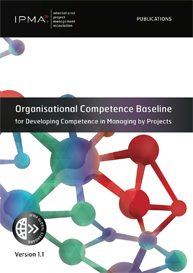 IPMA OCB offers insights for all people interested in understanding how to improve the way projects, programmes and portfolios are managed in an organisation. 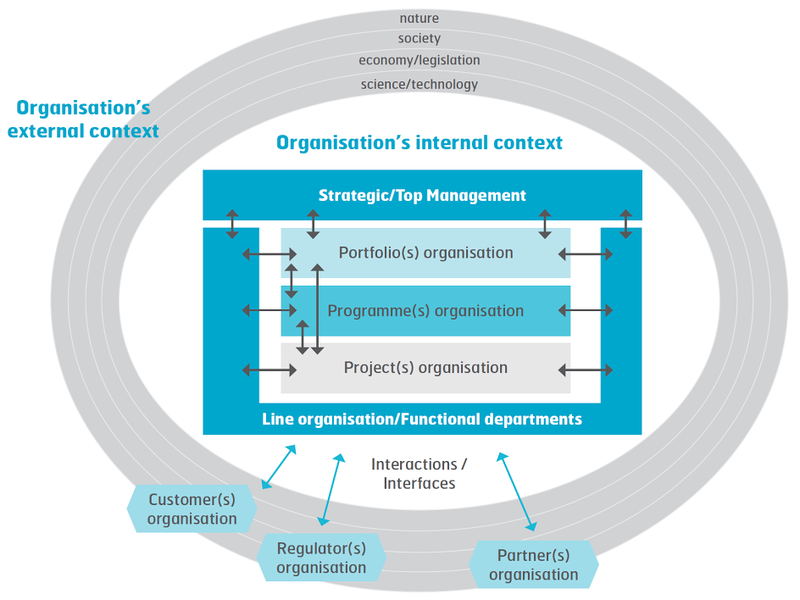 It is a holistic approach for organisations to strengthen their management and achieve better results faster. 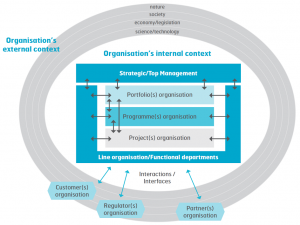 The main target audiences are top managers, senior executives, executives directing project management activities, line managers working within or interacting with projects and programmes, consultants, trainers and coaches, and project staff.